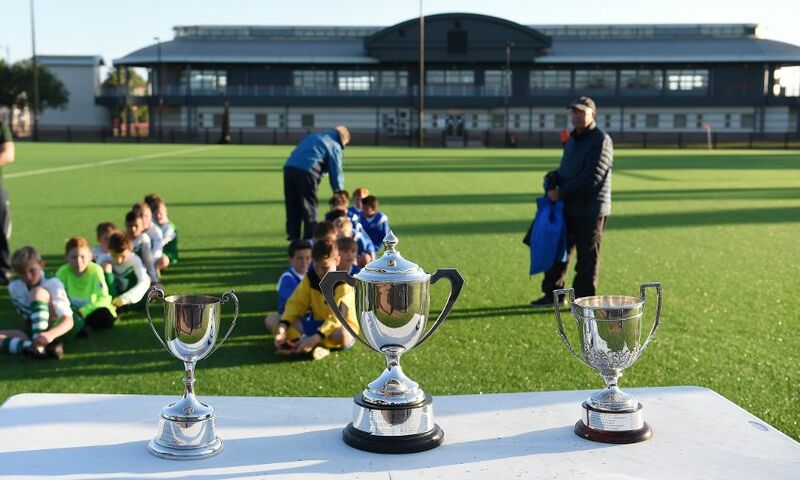 LFC’s Academy played host to the 40th annual Liverpool Cup final on Friday. 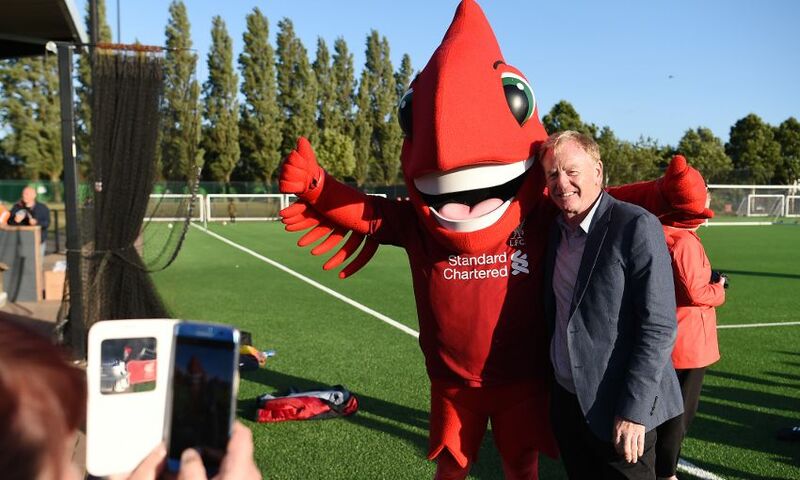 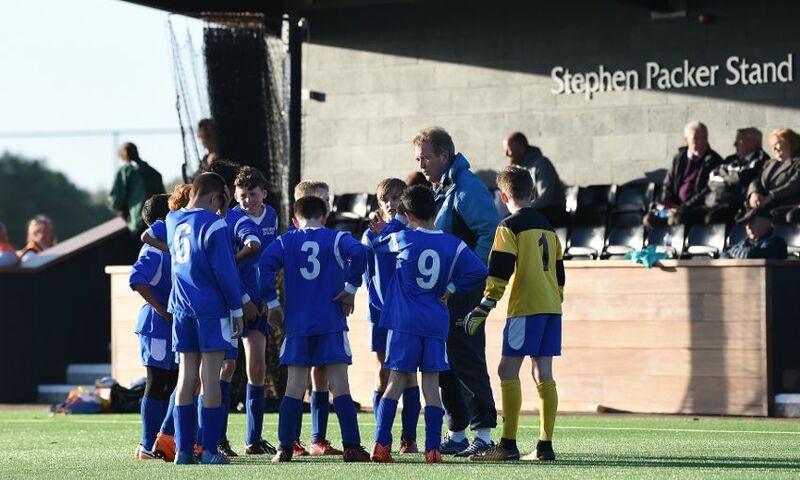 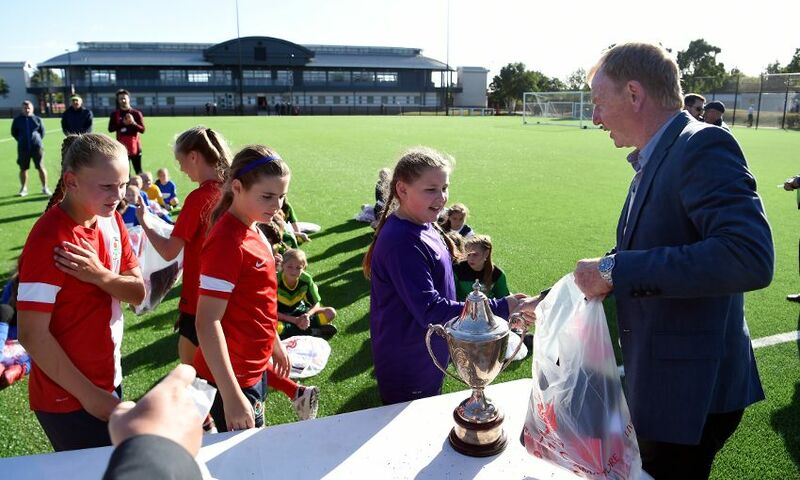 The tournament saw eight school teams from across Merseyside go head-to-head at the Reds’ Kirkby complex, where former LFC player David Fairclough was on hand to present the winning teams with their trophies. 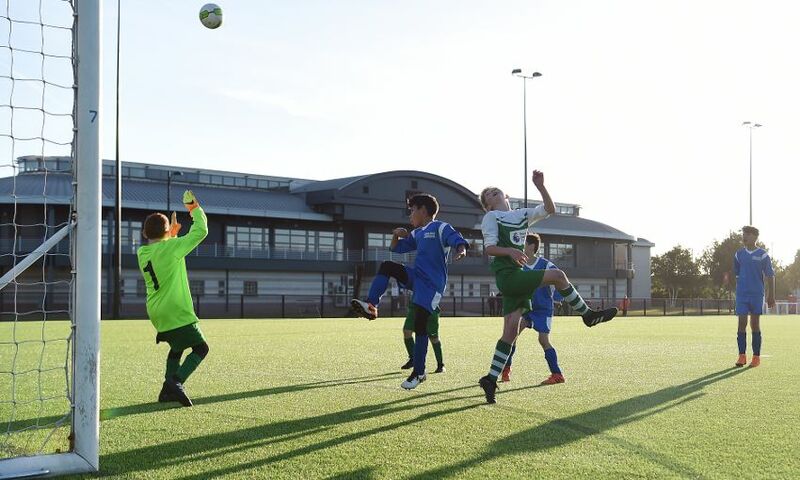 Booker Avenue Junior School edged past St Laurence’s Catholic Primary School to run out winners in the boys’ tournament, with the final score a close 1-0. 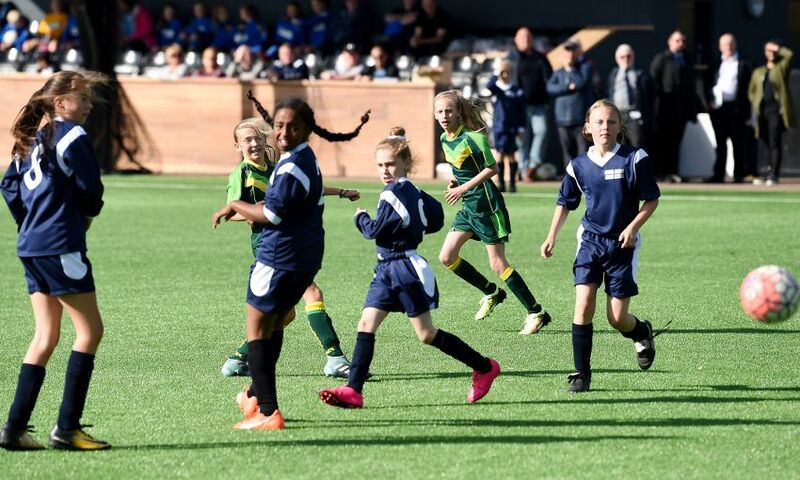 Meanwhile, Malvern Primary School were triumphant in the girls’ competition, lifting the Jack Cross Cup after beating St Teresa of Lisieux Catholic Primary School 7-1. 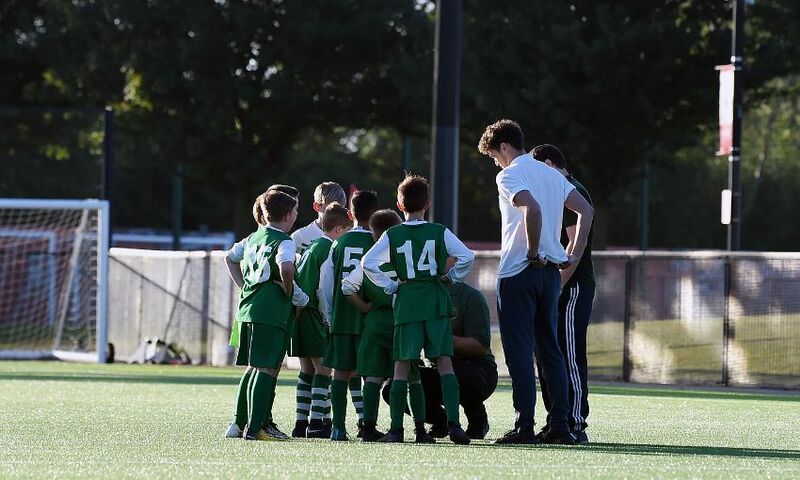 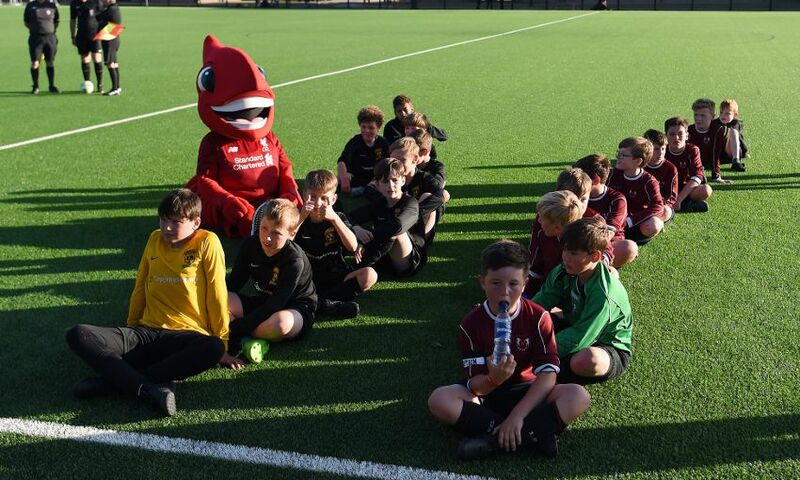 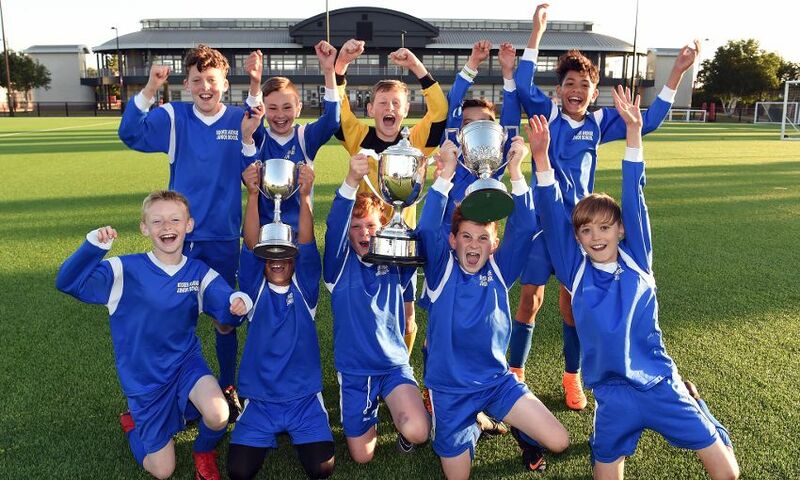 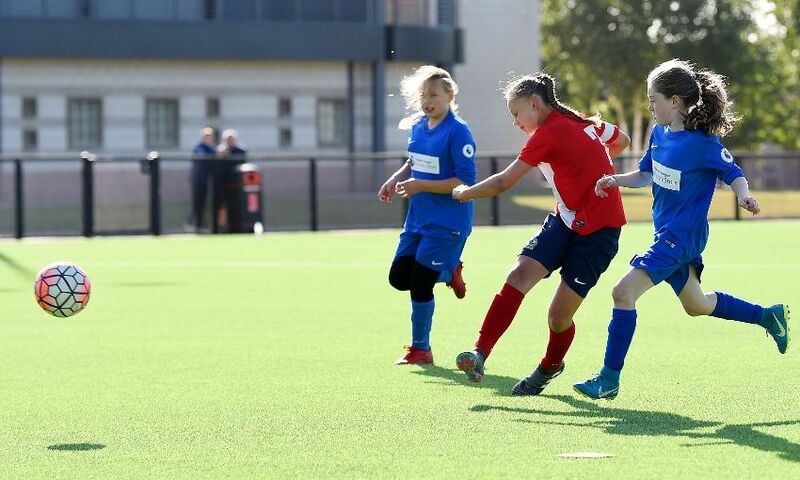 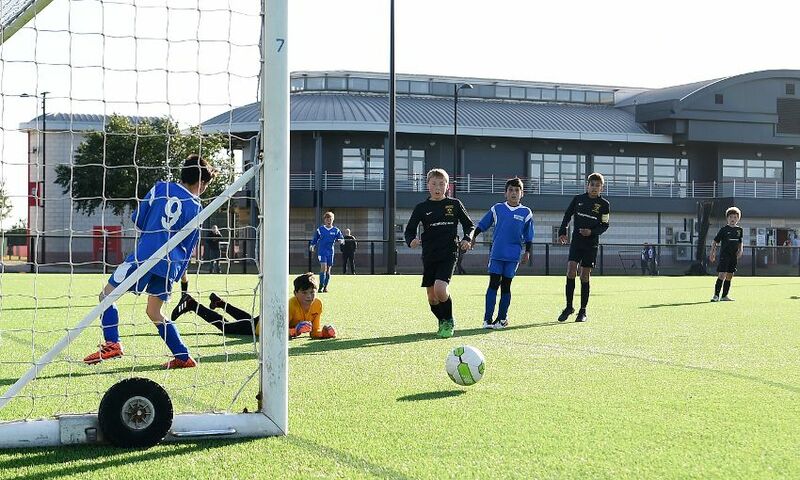 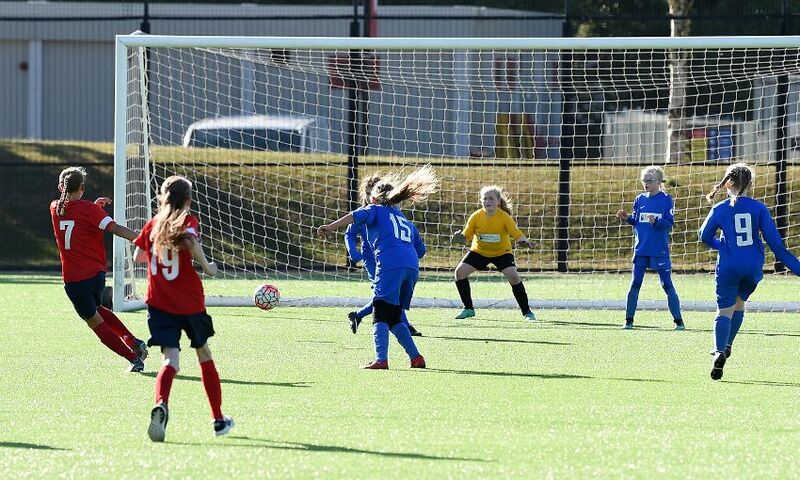 The Liverpool Cup, the brainchild of legendary Reds manager Bob Paisley, is aimed at providing schoolchildren from the local area with the opportunity to take part in a competitive tournament. 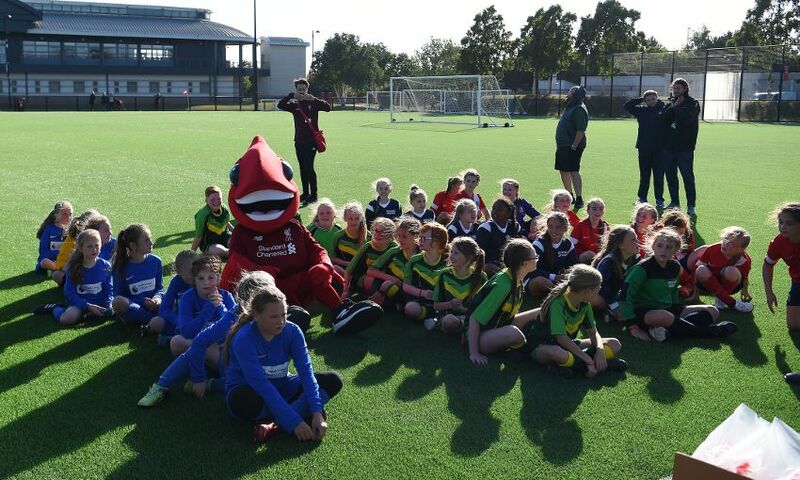 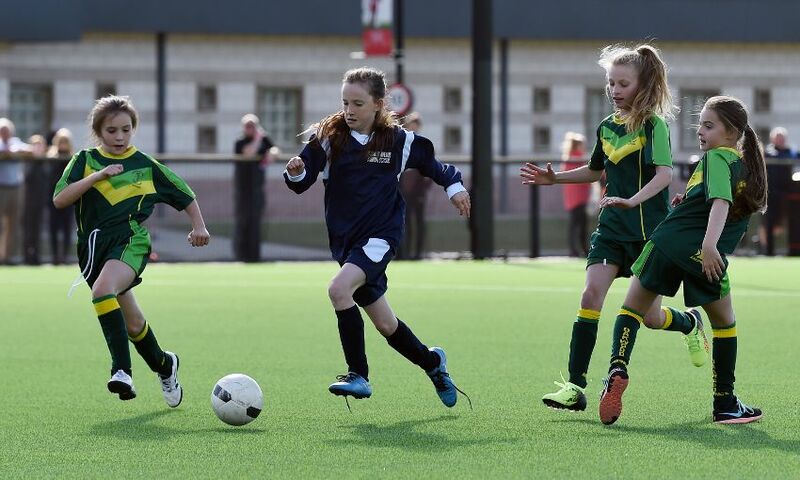 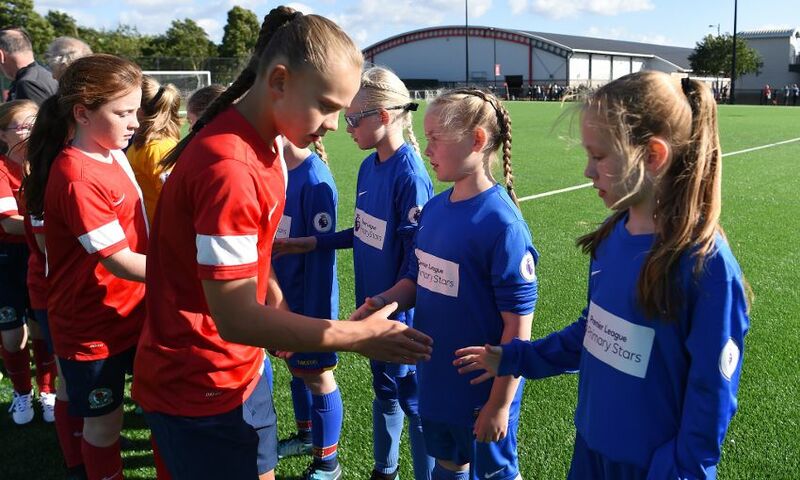 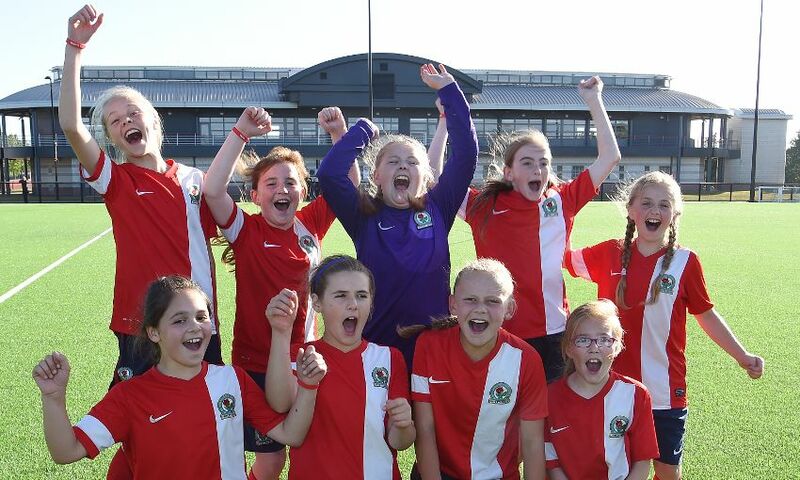 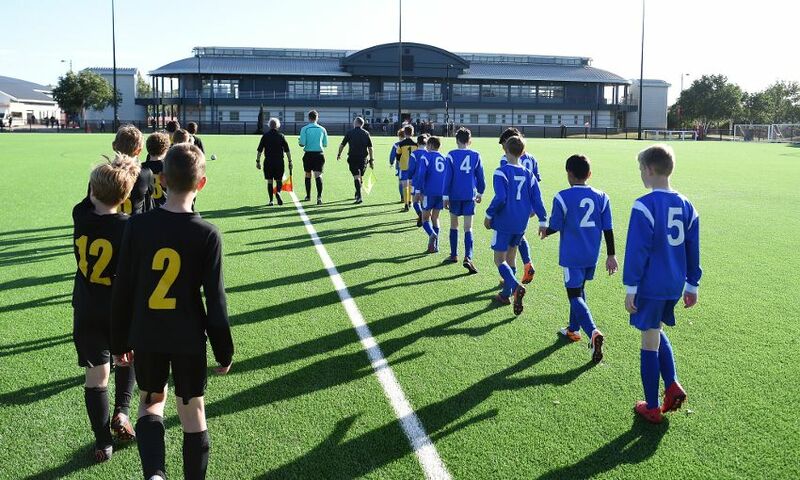 It is estimated over 100,000 youngsters from 200 Merseyside schools have participated in the competition during its 40-year history, many of whom have gone on to forge professional football careers. 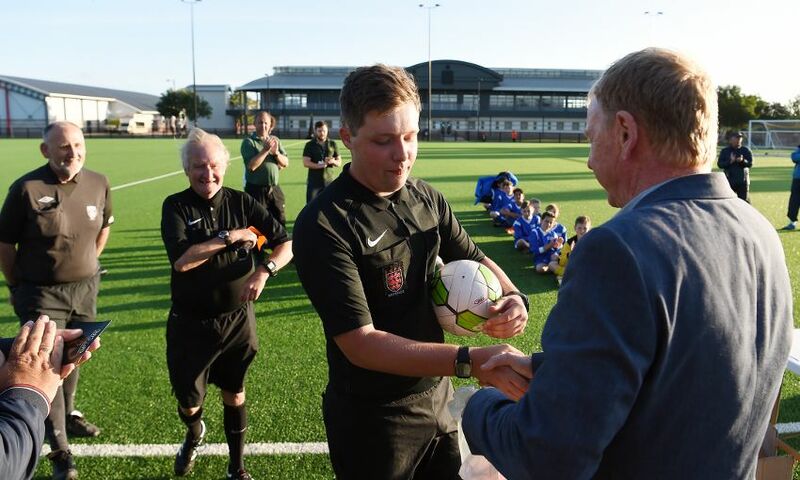 Take a look at a selection of photographs from the day below.